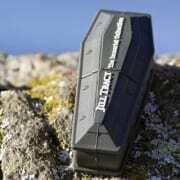 Funeral Directors get a Casket shaped flash drive for their annual convention. 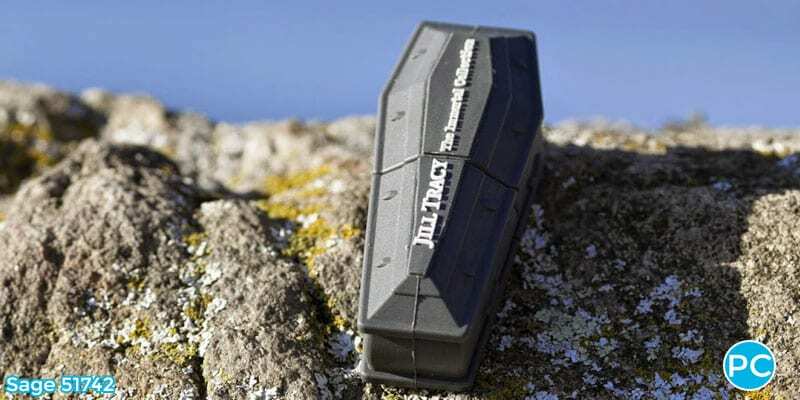 Custom casket flash drive, just don’t call it a coffin. Lately I have had 3 or 4 inquiries and a couple of orders for a casket shaped flash drive. As I am able to do, I stuck my foot firmly in the mouth each time I fielded an inquiry as I referred to it as a “coffin shaped flash drive”. The Funeral Directors who was making the inquiry then went on to regale me with a few ribald stories of what happens at the convention. The assured me that behind closed doors or on their downtime they were fun loving folk who definitely did not deserve the reputation of being morose. https://promocrunch.com/wp-content/uploads/2019/01/custom-usb-flash-drive-casket.jpg 400 800 admin https://promocrunch.com/wp-content/uploads/2019/01/Logoheader1800x130.jpg admin2019-01-12 19:13:452019-04-17 20:16:27Who knew Funeral Directors were this much fun?